Today I had the honour of photographing a lovely friend of mine in the graveyard of a medieval church. It’s a graveyard i’ve photographed many times, but never with such a beautiful lady before. Sunset in New York harbour. I was reminded tonight of my trip to New York after an e-mail from friends whom I meet up with in that great city last October. As i’m unable to return there for the foreseeable future (unless someone wants to take me there as their personal photographer), i trawled though my photos from that visit, and decided to develop this one in Photoshop of the sun setting over the Staten Island Ferry. Format ImagePosted on 07/09/2013 Categories UncategorizedLeave a comment on Sunset in New York harbour. Having had a fantastic summer with just the right amount of rain to sunshine, fruit trees are straining under the weight of fruit almost ready for picking. I was lucky enough yesterday to spend the afternoon in the company of a fellow photographer & friend, and luckily for me she loves being photographed, so we spent the day doing some urban portraits. Sometimes it’s nice to mess about in Photoshop, and experiment with editing & ideas you wouldn’t normally try. But then as a photographer, I’m always open to new ideas less I become stagnant in my art. There is something bordering on the tranquil, when you stalk any animal or bird waiting for the right moment to press the shutter on your camera. 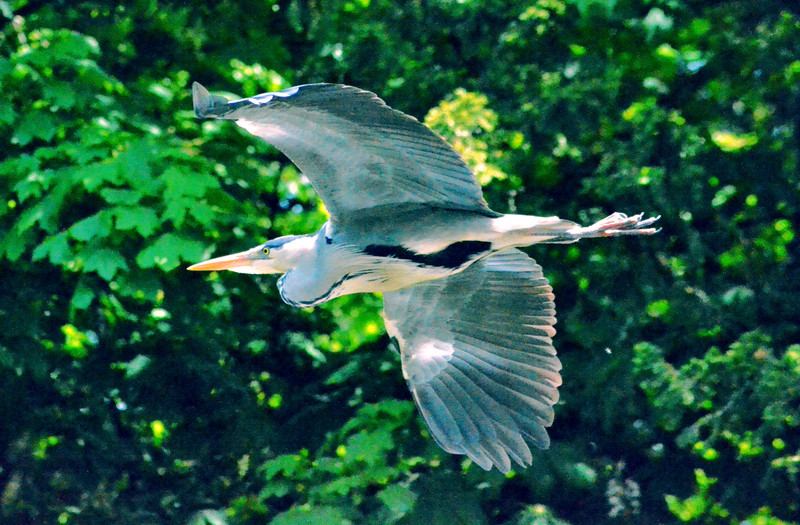 Luckily I managed to get this heron just as he caught a fish. 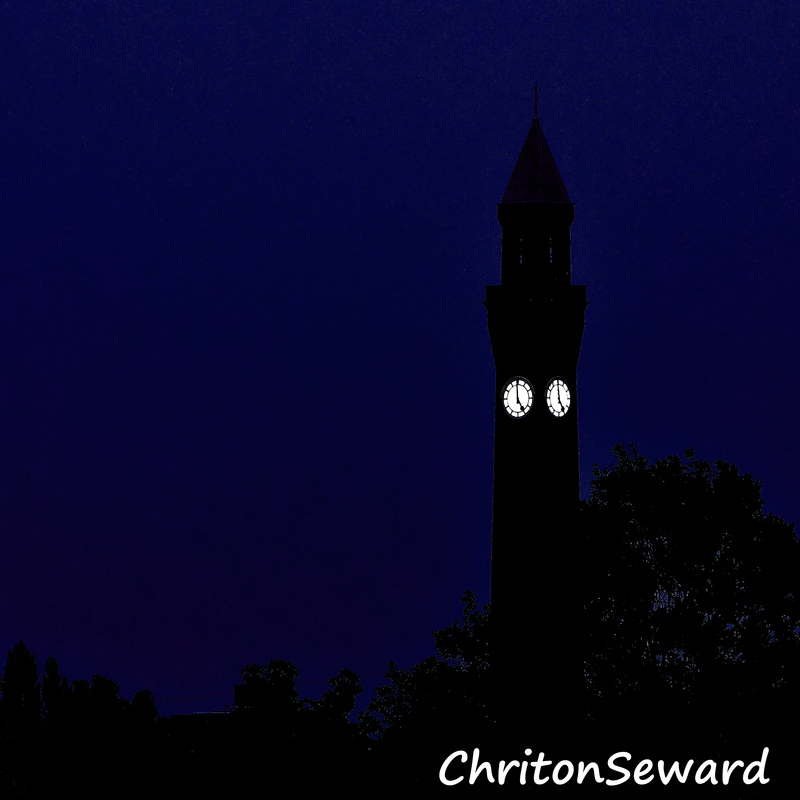 Living in the shadow of Birmingham University; I have always been fascinated with the clock tower colloquially as “Big Joe” or “Old Joe” after Joseph Chamberlain, one time lord Mayor of Birmingham and the first Chancellor of the University. It’s a clock tower i’ve photographed so many times, but I was particularly happy with this edit making it look like a night time shoot, when in fact it was taken at 5pm.